Dk Wood has both feminine and masculine energies. 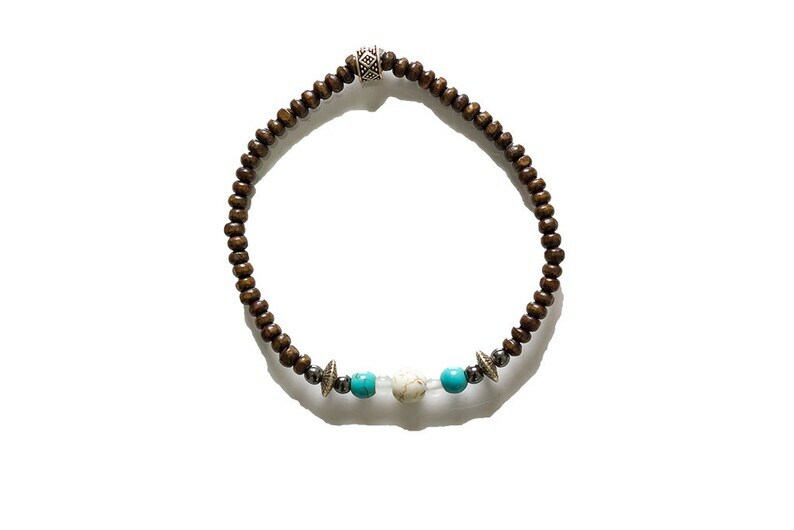 It is an energy balancing mala that will get you back into optimal alignment with your higher self. This mala helps to ground you when you become to externally focused. Howlite is an excellent antidote to insomnia and overactive mind. Reduces anxiety, tension and stress.